Almost everyone is familiar with liposuction on the thighs, abdomen and buttocks, but not many people are aware that liposuction can also be performed on the chin. A double chin can be a persistent problem for many people and does not necessarily mean that the person in question is overweight. A double chin can also be hereditary, making it difficult to get rid of a double chin with exercise and a healthy lifestyle. To find out more about the chin liposuction procedure, be sure to read on. Why Is a Double Chin So Hard to Get Rid of? Fat under the chin can be particularly difficult to get rid of, especially when you consider there is no real way to exercise the area underneath the skin where the fat is localised. Any exercise that does exist to target that area usually has little to no effect. To tackle a persistent double chin, patients usually choose chin liposuction. Can I Get Liposuction for a Double Chin? The best way to evaluate if this is the best course of action is by evaluating your lifestyle. Patients who are suffering from overweight may be able to lose the double chin by maintaining a healthy diet plan and exercise routine. Who Should Get Chin Liposuction? Patients who have maintained healthy eating habits and a stable body weight with plenty of exercise are usually better candidates for this procedure, considering they cannot get rid of the double chin despite their healthy lifestyle. How Is Chin Liposuction Procedure Performed? Liposuction on the chin can be quite tricky, considering the area the fat is located in. However, an experienced surgeon as Dr Lanzer will be able to tackle this area and remove the fat without much problems. The chin liposuction procedure is performed by making a small incision right underneath the chin. Once the incision has been made, Dr Lanzer will insert a small tube made from stainless steel, this tube is also known under the name cannula. By inserting the tube in the incision, the surgeon can remove the fat between the skin and muscle. The removal of the excess fat occurs through a gentle suction process. Most patients who come to the Dr Lanzer clinic for chin liposuction will have the procedure done under local anaesthetic. Local anaesthetic is less risky for the patient and may reduce the recovery time after the chin liposuction as well. A small number of patients may still have the procedure under general anaesthetic, depending on the situation they find themselves in. Is Chin Liposuction Worth It? An increasingly large number of patients now choose chin liposuction. To see some of the results obtained with this procedure, please refer to the before and after photographs on the Dr. Lanzer website. How Much Is Chin Liposuction? The cost of chin liposuction is determined by many factors, so it is not possible to post a clear estimate on the website. The cost of the chin liposuction procedures will depend on the size of the chosen area and the time required to perform the procedure. However, chin liposuction usually costs less than an abdominal liposuction, considering the surgeon is working with a smaller area. To get a clear estimate of the cost of this procedure, we recommend coming to the Dr Lanzer clinic and getting an evaluation. By evaluating the problem area and other denominators, Dr Lanzer will be able to give you a clear estimate of the costs involved. An increasingly large amount of patients now opt for Chin Liposuction procedures. The level of discomfort and recovery time after a procedure done under general anaesthetic may be longer than with procedures performed under local anaesthetic. If you’re looking to remove fat from the face, get a free consultation at Melbourne Chin Liposuction clinic with Dr Lanzer. 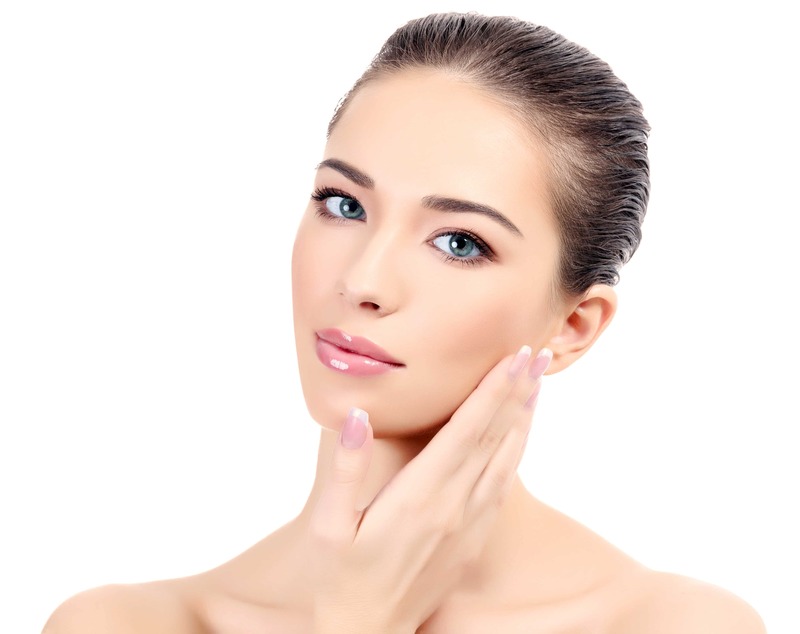 What Is the Chin Liposuction Recovery Time? The recovery time after a tumescent chin liposuction is considerably shorter than with other liposuction procedures, simply because the procedure is executed under local anaesthetic. However, most patients will experience some slight discomfort after having the chin liposuction procedure. Common side-effects of this procedure are minor bruising, swelling and temporary numbness. Most patients who had chin liposuction do not experience any pain and if pain does occur it can easily be tackled with some over-the-counter pain medication. Dr Lanzer may also provide you with a prescription for pain medication if you should experience a little more discomfort than usual. Some patients are also concerned about scarring after having the chin liposuction procedure. When you have the chin liposuction procedure, you can expect some minor scarring. However, the scarring is usually hidden quite well due to the location where the incision is made. The incision made during the chin liposuction procedure is also very small, so it will be barely visible to the naked eye. The minor bruising and swelling patients experience after the procedure only lasts for a small amount of time and usually disappears in a few weeks. To ensure the recovery process goes quickly, we recommend following the instructions of Dr Lanzer and his medical team. Are There Other Techniques That Can Remove a Double Chin? In addition to the tumescent chin liposuction, patients can also take advantage of the Vaser chin liposuction. Vaser chin liposuction is a minimally invasive procedure that is also performed under local anaesthetic. The procedure itself works very similar to the tumescent chin liposuction. During a Vaser chin liposuction, a small cannula is inserted into the target area. Once the tube has been inserted, a probe will be used to emit soundwaves. These soundwaves are meant to liquefy the fat cells before they are removed from the chin area. The removal of the fat cells also happens through a gentle suction process. Vaser liposuction has its benefits, because it can distinguish the fat cells from other body tissues. If you want to learn more about this treatment, please discuss this option during your consultation with Dr. Lanzer. Another option for stubborn chin fat is fat dissolving injections. How Do I Contact Dr Lanzer For a Chin Liposuction Appointment? Have you been struggling getting rid of your double chin? Do you believe that this procedure could provide the solution? Do not hesitate to book an appointment at the Dr Lanzer clinic for a chin liposuction evaluation. Our friendly team can be contacted by telephone, email, or website contact form.